Join Maya Slater for a brief history of Moliere and his plays including The Misanthrope and Tartuffe. 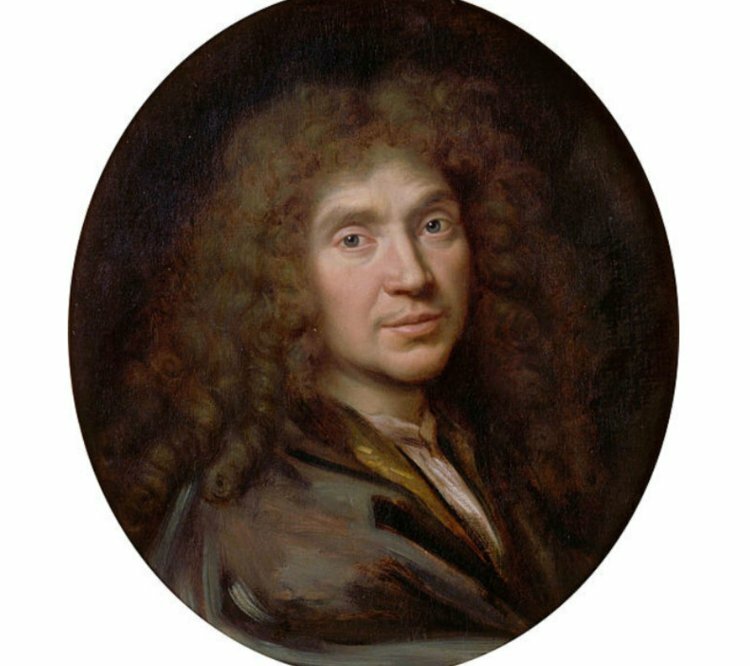 Moliere (1622–1673) is regarded as one of the greatest French playwrights and an icon of world literature, but was notorious in his day as a controversial actor-manager. Maya Slater gave up teaching French at London University to write fiction. She has published books on French literature, including verse translations of Molière. Mr Darcy's Diary is her first novel.